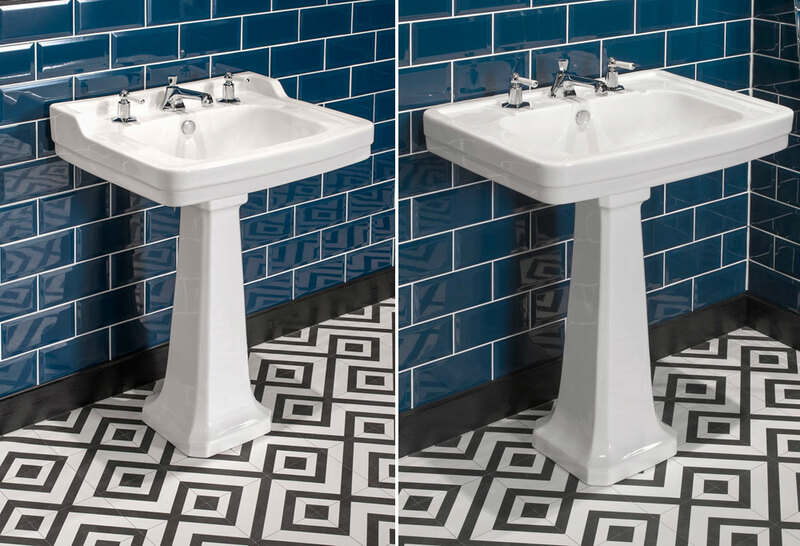 Introducing the New Healey & Lord Chicago traditional Art Deco bathroom suite range for 2016 / 2017. 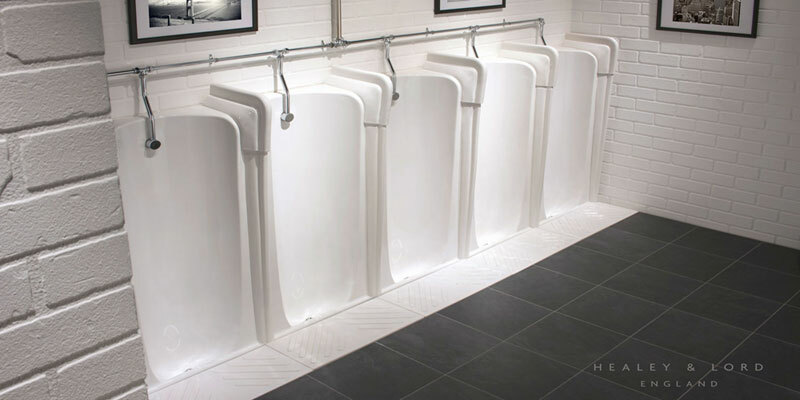 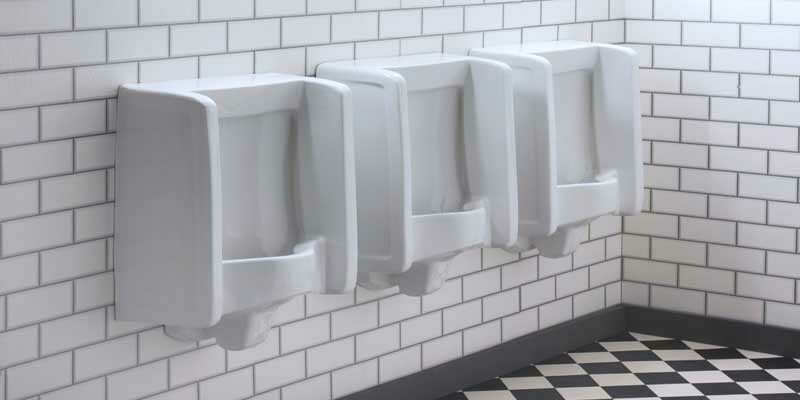 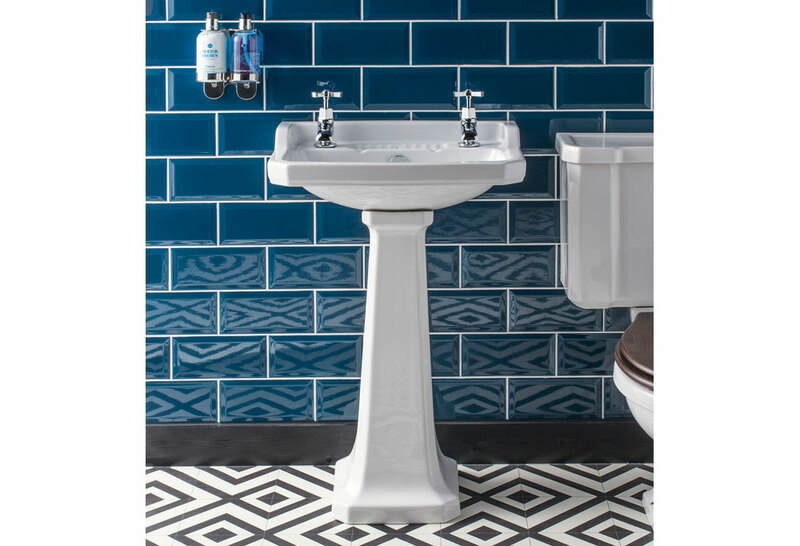 A fine accompaniment to our Florida & Niagara urinal range the Chicago is finished in a matching glaze & Healey & Lord logo and includes 61 x 50cm basins that are available in 1, 2 & 3 tap hole options as well as a 2 tap hole 49 x 33cm cloak room basin that can be either wall mounted or pedestal mounted. 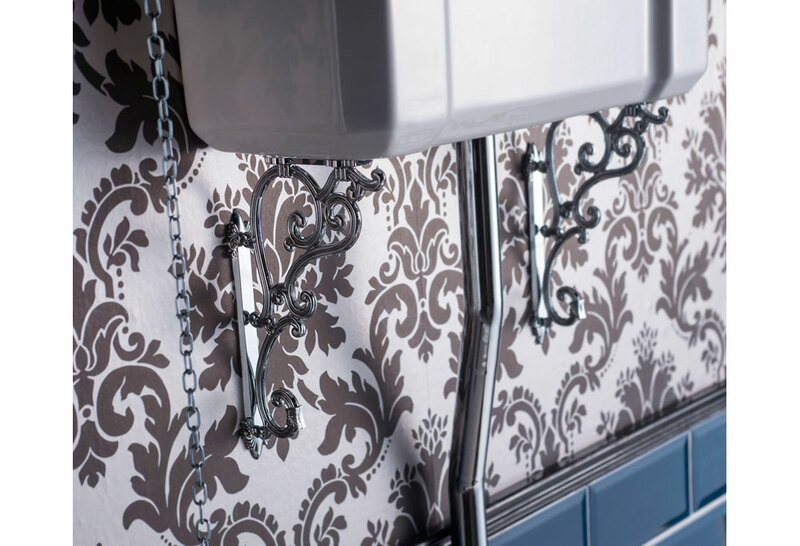 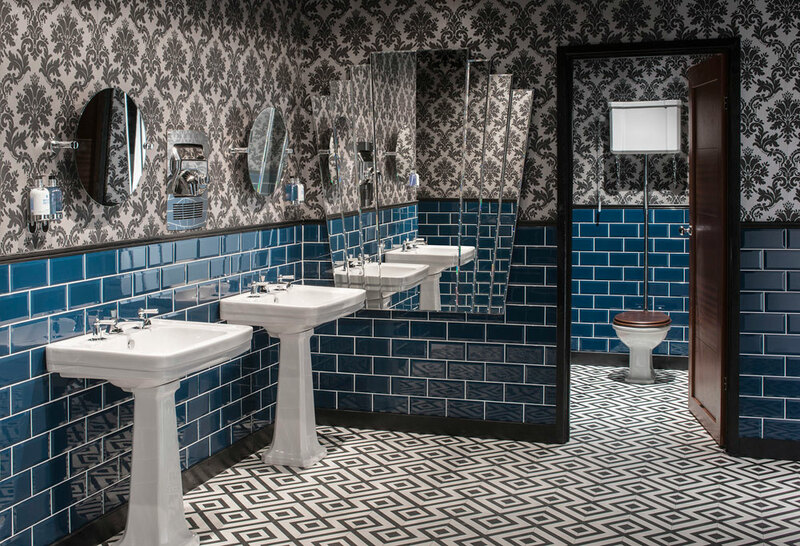 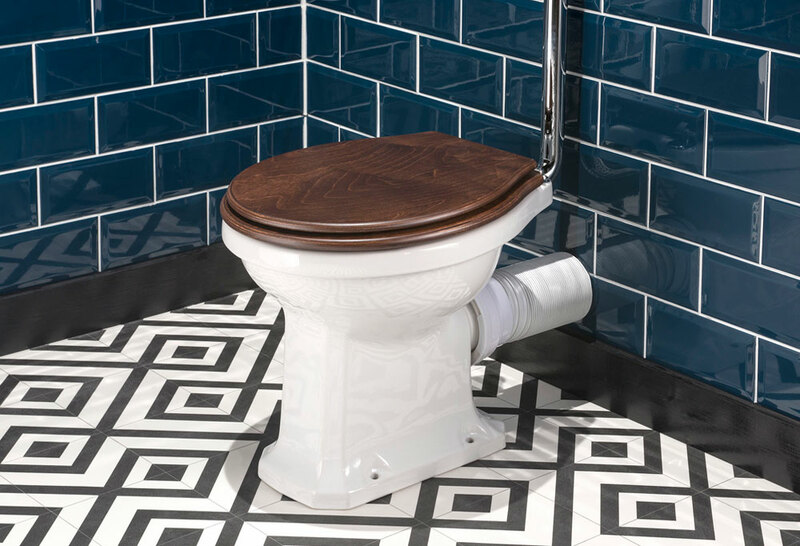 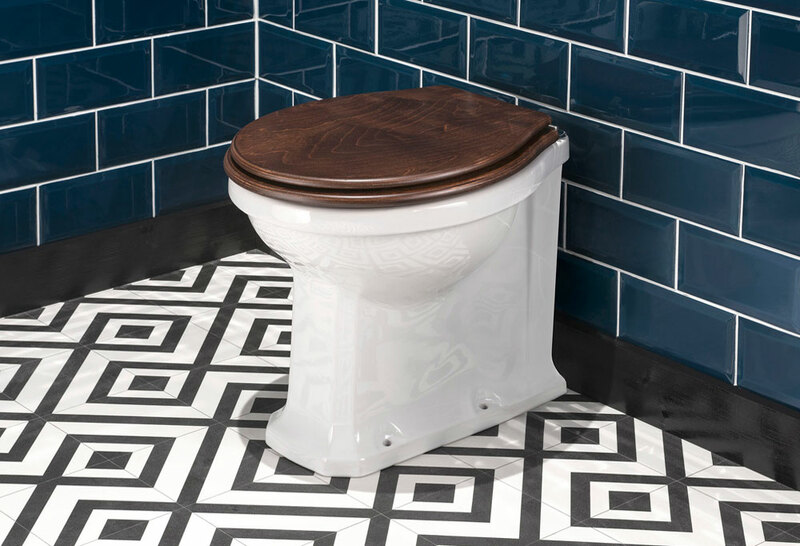 There are 3 different toilets in the range, the Chicago back to wall WC ideal for busy washrooms (can be used with a tamper proof cistern), a close coupled WC and a toilet with high level cistern tank, pull chain and ornate brackets for a truly authentic look. 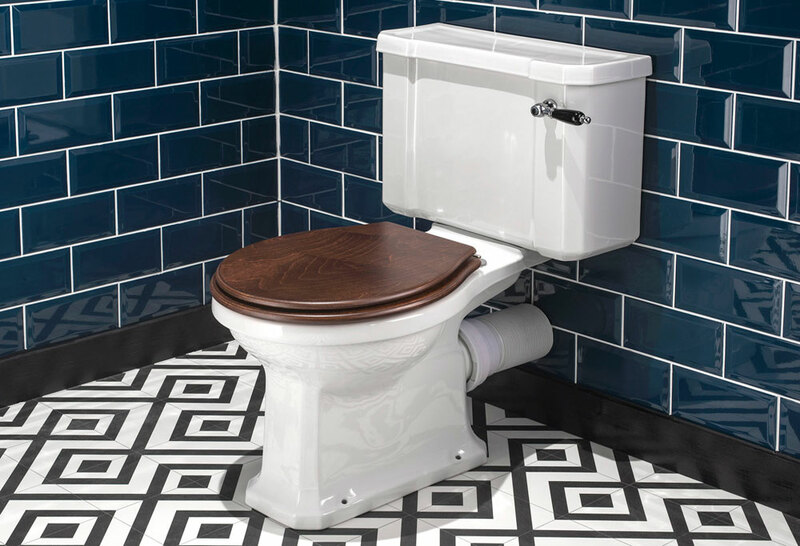 The high quality, heavy duty toilet seats are available in a high gloss white finish or mahogany.